Monday Night Raw is back with a huge show tonight on the USA Network, live from the Pepsi Center in Denver Colorado. With only 5 days to go before WWE Super Show-Down Under in Australia, this is the final build to some key showdowns! 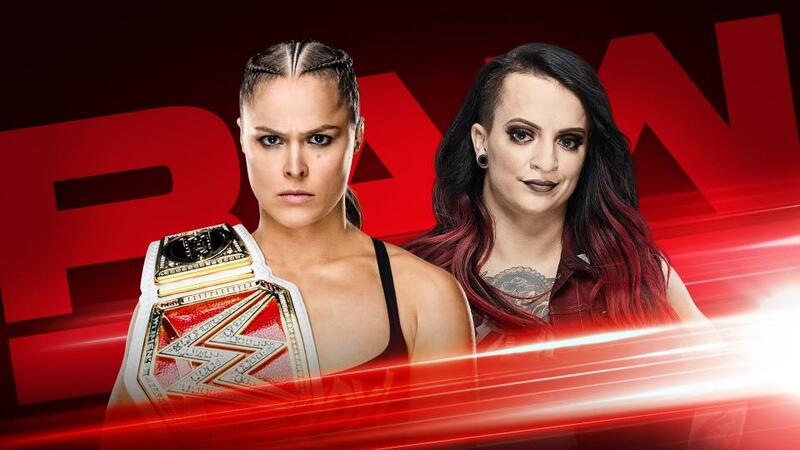 On an action-packed edition of Monday Night Raw, Raw Women’s Champion Ronda Rousey takes on the leader of The Riott Squad, Ruby Riott. Also on Raw, Bobby Lashley collides with Kevin Owens, and Shawn Michaels returns to address Triple H’s final clash with The Undertaker next Saturday at WWE Super Show-Down. Last week on Raw, Baron Corbin and the AOP teamed up to tangle with the Shield while their main adversaries – Braun Strowman, Dolph Ziggler & Drew McIntyre – watched seated on the rampway. With those two 3 man squads going at it in under a week at WWE Super Show-Down, the tensions are going to get even higher on Raw. The final build to that six man tag happens all episode long on Raw tonight. 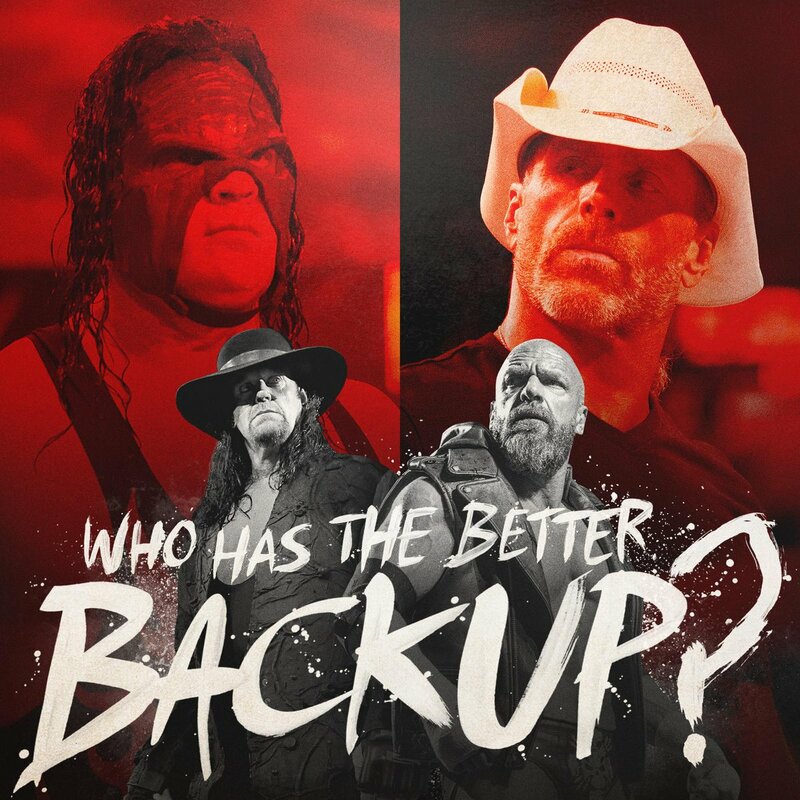 Speaking of WWE Super Show-Down, the LAST MATCH EVER between The Undertaker and Triple H has almost been overshadowed by the looming and possible return to the ring of HBK Shawn Michaels. As the match is only a week away, Michaels will be on Raw tonight to talk about being in HHH’s corner, and likely further comment about possibly wrestling again. HBK’s promo on Raw should be a highlight of the show tonight. Ronda Rousey will team with the Bella Twins at WWE Super Show-Down to take on the Riott Squad. But before that match this weekend, Rousey will take on Ruby Riott, the leader of the team, this week on Raw. Should be a huge singles test for Rousey, who has been dominant in her WWE stint so far. Can Ruby hand Ronda her first loss in WWE? All this plus Bobby Lashey/Lio Rush, The Revival, AOP and much more! Aiden trolls Rusev with CUSTOM MERCH~! The next big WWE PPV is THIS WEEKEND, WWE Super Show-Down 2018! The show takes place on October 6th in Melbourne, Australia. 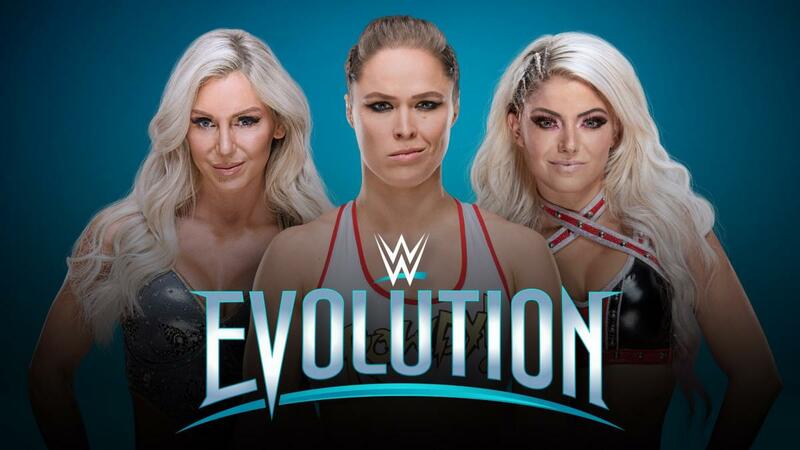 WWE Evolution, the first ever all women’s PPV in WWE, is the next big show, later in October. So far two matches are confirmed. 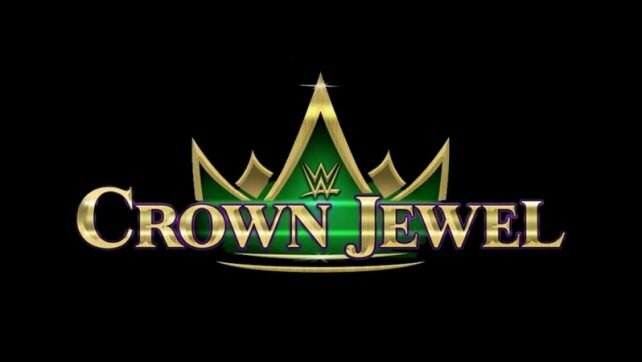 The last huge show before WWE Survivor Series 2018 will be WWE Crown Jewel. This will be WWE’s second 2018 show from the Kingdom of Saudi Arabia, taking place November 2, 2018. Vote in our latest poll! Who will win the LAST TIME EVER!@~! match at WWE Super Show-Down Under? The four-time Raw Women’s and two-time SmackDown Women’s Champion is recognized by artist Rob Schamberger for her impressive stretch of in-ring work since joining the main roster during the Women’s Revolution in 2015.